Are you a twenty-something? If you are, hopefully you’ve realized the importance of skin care. So often when we think about skin care it’s to help with acne or anti-aging, but it’s important regardless of your age or skin type. Many experts suggest that we can really help to set our skin on the right track for later in our lives by practicing good skin care habits in our twenties. In addition, many experts believe in the importance of a night time routine that’s a bit different from the morning routine. So, we’re sharing a night time skincare routine for twenty-somethings. When you’re in your twenties it’s easy to get caught up in heading to bed with your makeup on, or before taking the time to cleanse your face. 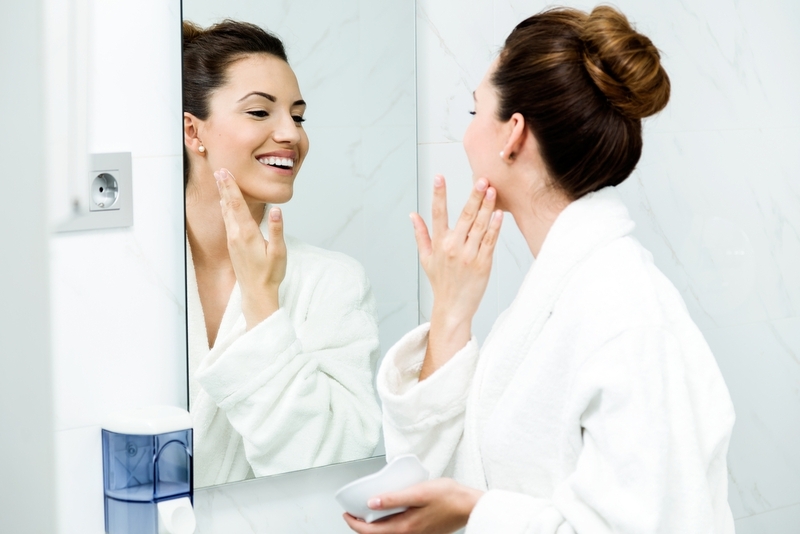 But the thing is, our skin is exposed to a lot of different environmental factors throughout the day – those environmental factors can wreak havoc on our skin, which is why it’s so important to make sure that you cleanse your skin before heading to bed. Cleansing your skin helps get rid of a lot of the environmental elements our skin is exposed to on a daily basis, and really allow our skin to breathe throughout the night. This also means that you need to make sure you’re taking your makeup off before hitting the pillow. The reasons are similar to what we mentioned above, but also – it’s just a bad habit to get into. When going to bed, we want to make sure our skin has a chance to breathe and be free of any makeup products. Make sure you’re using a gentle cleanser that really gets rid of any dirt, oil and grime. Toning is a step that many people tend to leave out, but many experts suggest that you make use of toners in your twenties. Toners are great to neutralize the pH levels in your skin, allowing to prep your skin to better absorb products you apply after. 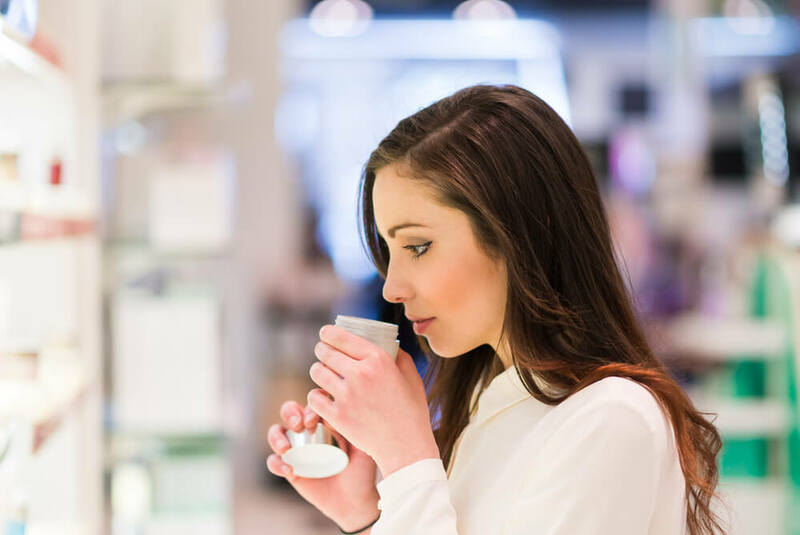 Since the way we take care of our skin in our twenties can really set the tone for our skin the rest of our lives, it’s important to really get into the habit of taking steps to make sure that the products you’re applying are really being absorbed into the skin. Of course, after you tone your skin you’re going to want to follow that up with a great moisturizing product. While the daytime calls for moisturizing products with SPF, experts suggest sticking to a more basic moisturizer and likely something a bit more night cream-based to really get the moisture back into your skin that may have left throughout the day. Want to keep your skin looking youthful for a while? Adding in an eye cream to your night time skin care routine is a great way to do that. Since we often find that we begin to show signs of aging around the eye area first, adding in a great eye cream is a great way to push those signs of aging back.